The pharaoh is coming to Germany. Opens Mai 2020 at the Reiss-Engelhorn-Museums Mannheim. 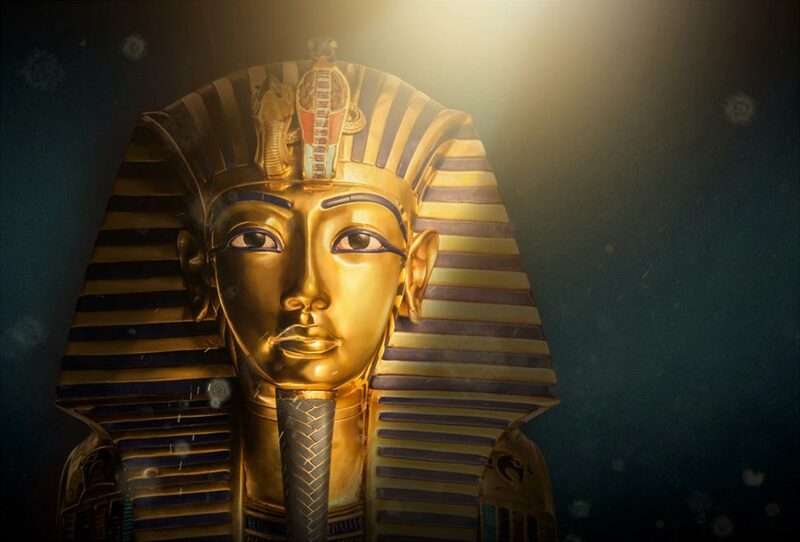 Experience the spectacular reconstruction of the phraoh’s tomb and treasures. Audio guides for adults and children are available in English, French, Italian and Spanish.